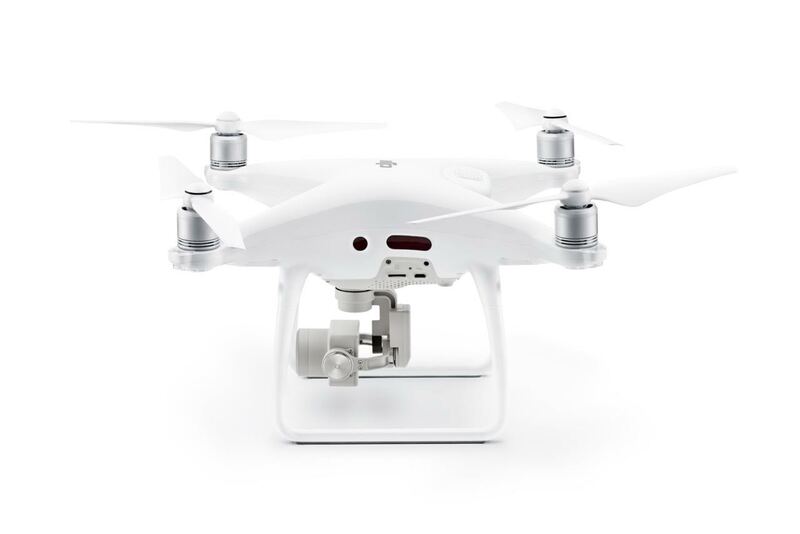 DJI’s Phantom line is well known as the standard for consumer level Camera Drones. In our recent “Slugfest” of popular 2016 models we gave it our highest rating – an opinion shared by most experts. However, consumer-level ($400-$1200) Camera Drones have some limitations, especially when it comes to Photo and Video quality. Drones at this price level are closer to “smartphone quality” than the level of what many expect from fancier “prosumer” mirrorless cameras. As an example, my Sony RX-100 takes stunning pictures and videos – so good that many Aerial Photographers have attempted strapping them to drones to get these high quality images from aloft! DJI has now, in effect, put the Sony RX-100 level imaging into the new Phantom 4 Professional (P4P) model – ($1499) providing an unheard of level of Aerial Photography for a price that won’t break the bank. Until today, the pilot who needed better quality than the Phantom 4 had to step WAY up in price and size to the DJI Inspire line with the X5 Camera ($3400 plus extra batteries). With the release of the P4P, the price for a somewhat similar setup has now been cut in 1/2 or more – and cut down in size to allow for easier portability. Hang on, my dear novice friends! You are about to learn something! In general the quality of a video depends on the camera sensor size and type, the lens – AND – even more – by the ability (speed, bitrate) that the camera sensor can send those images into memory (the sd card). After all, 4K video at 30fps (30 frames per second) is a LOT of data (memory, bits and bytes). All things being equal, the larger the sensor and the faster the rate…the better the potential quality of the final image and/or video. Technology also plays a role here – smaller sensors have gotten better and good results can be gotten from these new marvels by various tuning of both hardware and software. The bitrate of a video camera is the speed at which it writes data to a storage device (usually an SD or MicroSD card). This is expressed in Mbps or MBits/s – both meaning “millions of bits (1’s or 0’s) per second. Another way to think of it is similar to your internet connection…often called “bandwidth”. This expresses how quickly data can download and upload from the internet to your computer. Most consumer-level Camera Drones use bitrates of 20-50 Mbps with the Phantom 4 (plain) topping out at 60. Sports cameras such as the GoPro Hero are also in the range of 45-60 Mbps. All of these cameras shoot still photos in the range of 12MP – or 4000 x 3000 resolution. In contrast, the new P4P features a video bitrate of up to 100 Mbps and a still photo resolution of 20MP. It uses a larger sensor – the well-known Sony Exmor 1″. 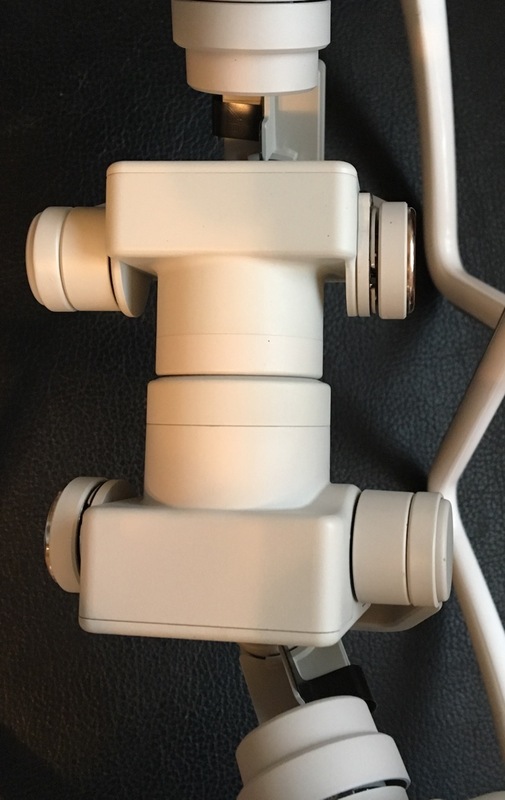 This sensor is 4X the size (116mm vs. 29mm) of the 1/2.3 sensor used in most other consumer drones (as well as smartphones and GoPro cameras). This means more light hitting the sensor – and a better image quality. The combination of a better sensor and higher bitrate takes the Phantom 4 Pro to another level. Size difference (not to scale) of the new larger P4P sensor as compared to P4 and others. Longer range – now up to 4.3 miles (7KM). Improved Computer Vision System rear and front- more speed, more range, etc. Improved Intelligent Flight Modes and Options! Note: The physical size and weight are quite similar to the standard Phantom 4. The camera is slightly larger – but if you didn’t already know this it would be hard for the average person to discern.